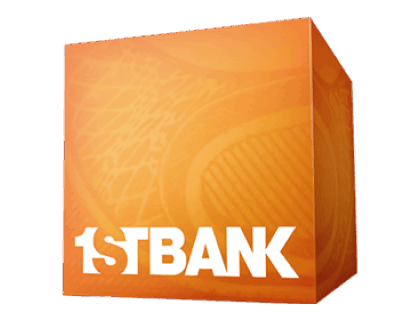 Find out more about 1st Bank with features & benefits, a fee table and frequently asked questions. 1st Bank is a commercial bank with locations across Arizona, Colorado, and California. 1st bank has a variety of small business bank accounts and lending solutions to help you manage your business finances. All the features, none of the fees. Pros: No minimum balance for checking accounts. Low monthly fees. Cons: Only has branch locations in a handful of states. Bottomline: Affordable banking services, but checking options are very basic. Whether you use 1st Bank for business or personal purposes, access to mobile banking through the 1st Bank mobile app makes it easy to view your account balances and make payments on-the-go. 1st Bank has over 200 ATM machines spread out across the states of Arizona, Colorado and California that you can use to access cash. 1st Bank business checking accounts range in price from $0.00 to $15.00 per month. Not only that, but no minimum balance is required, no matter what type of checking account you choose. Low minimum balances for savings accounts. Savings account minimum balances start at just $300.00, meaning you won't have to pay a monthly maintenance fee if you keep at least the minimum in your account. How do I access my First Bank online account? You can view your bank account information via the 1st bank login page: efirstbank.com/home-business. Was First Bank founded in Colorado? Yes. First Bank started out as a local bank in Denver and quickly grew to become a regional bank as First Bank Colorado Springs and other major locations were added. Today, the bank has over 150 locations across three states. Can I use 1st bank online banking to create business spending reports? When you access 1st Bank online, you can use your e 1st Bank account access to see all of your recent business spending and download transaction reports. Quick access to this information makes it easier for you to manage your accounting. Are there any 1st Bank alternatives? I rep 1st Bank pretty hard and always recommend. Minimal fees all around. I have a checking and savings account and RARELY pay any fees aside from the occasional atm fee for other ATMs. I got a kindle fire for opening an account. Customer service is stellar. Never talk to any outsourced call center people - all of the people are local and a pleasure to deal with. Mobile check deposits with the app and its left me as an extremely happy customer. I have a Wells Fargo credit card and despise every interaction I have with them. Added bonus is that most kings soopers have 1st bank ATMs. I had a really negative experience with 1st Bank for the same reasons you like them (fees and customer service). I recently switched to a credit union and I couldn't be happier with my decision. I think my major issue stems from the out-of-network ATM fees. The ATM is already dinging me $2-3 and FirstBank tacks on another $2.50 at the end of the month for EACH of those withdrawals. Depends on how regularly you need to withdraw cash, but I found it to be a major pain. I use 1st Bank and have only had positive experiences. They went out of there way a couple of times when I paid off my student loans so that was nice of them. Been with them for 10 , and no complaints. 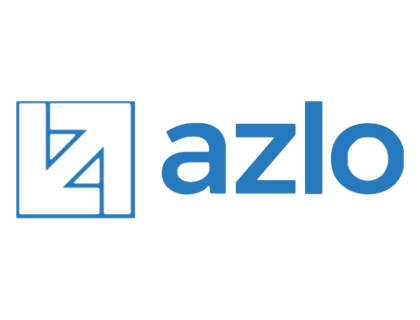 Online banking, bill pay, zelle, all free. I’ve been with FirstBank for maybe 15 years and they’ve always been great. They’re out of Lakewood so they have branches/ATMs all along the front range, they offer a decent cash back credit card (not great, but good rewards for also building credit), and a pretty good app.